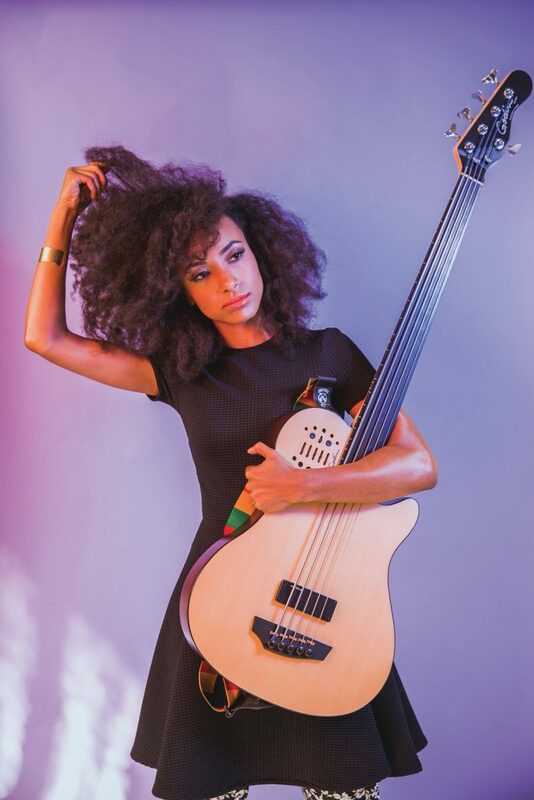 Esperanza Spalding is an improvisational sensation that became a household name in 2011, after winning the Grammy Award for Best New Artist over superstars such as Justin Bieber, Drake, and Florence and the Machine. She embodies the examination of self through an alter ego defined as Emily who came to the composer in a moment of clarity amidst tired routine. Emily can be seen as a guide into the exploration of possibilities—an evolving philosophy that navigates who we have been, who we are now, and who we can be. The following interview explores the Philosophy and Tools of Esperanza Spalding’s D+Evolution. 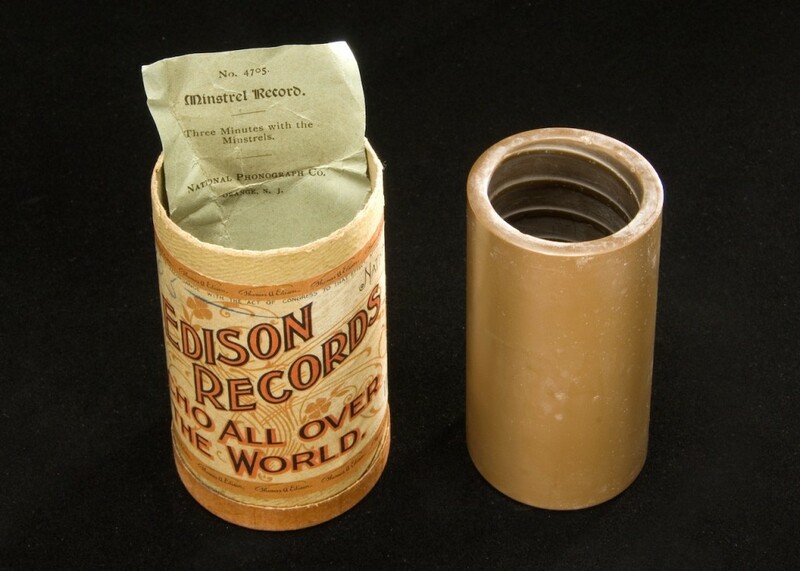 EncycloMedia – written by Grammy-Nominated Music Educator Mike Overly ~ is as essential as your guitar or bass. Order now through July 21 and receive FREE SHIPPING on all products in the 12 Tone Music store. Use code RHCBY77R at checkout. Domestic orders only. In music, a triad is harmony of 3 different letters. 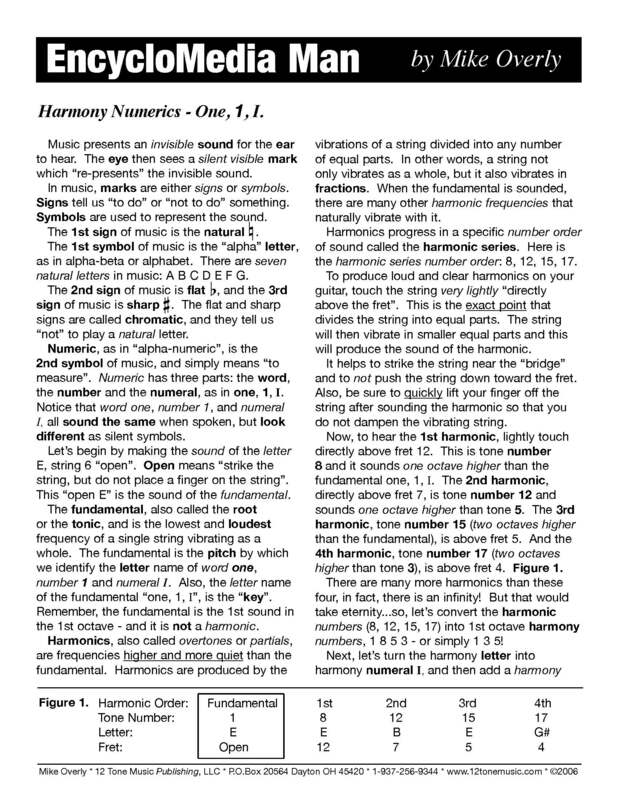 In major scale harmony, the I (one) chord is a major triad. And in the key of C major, the I major chord is C major. The C major triad is spelled in letters: C E G, and in scale degree tone numbers: 1 3 5. 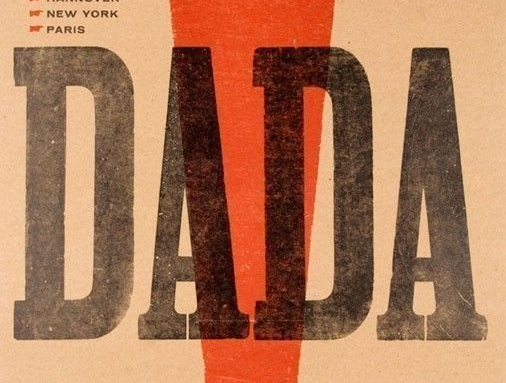 A tetrad is harmony of 4 different letters. 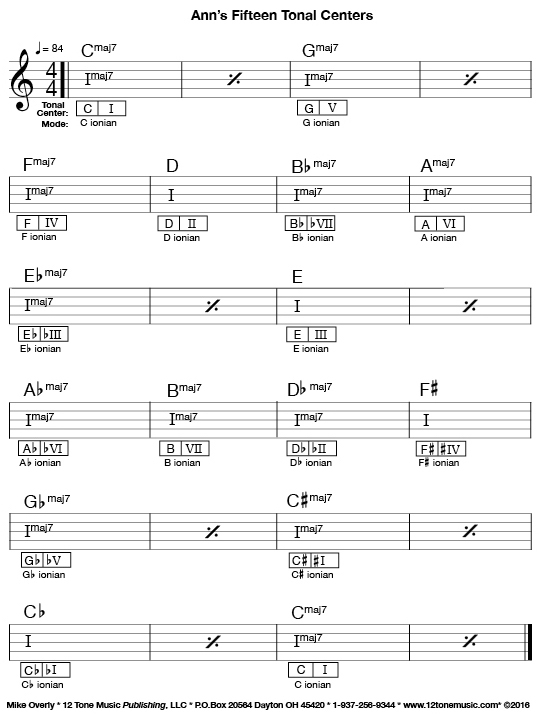 In major scale harmony, the I chord is a major seven tetrad. And in the key of C major, the I major seven chord is C major seven. The C major seven tetrad is spelled in letters: C E G B, and in scale degree tone numbers: 1 3 5 7. For this lesson, Holistic will be defined as Forms that Overlap. 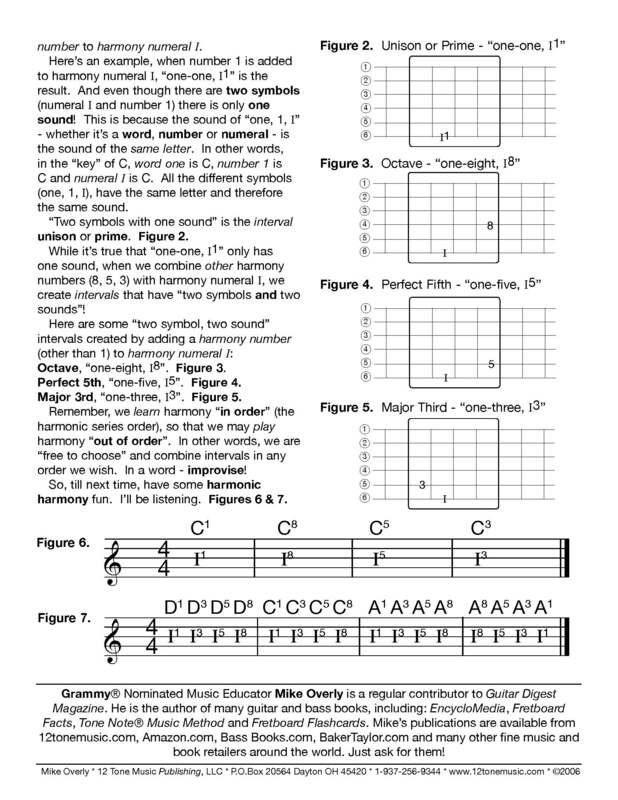 The following illustrates the Holistic Overlap of 5 major seven chord forms in 1st Octave scale degree tone numbers on the guitar fretboard. 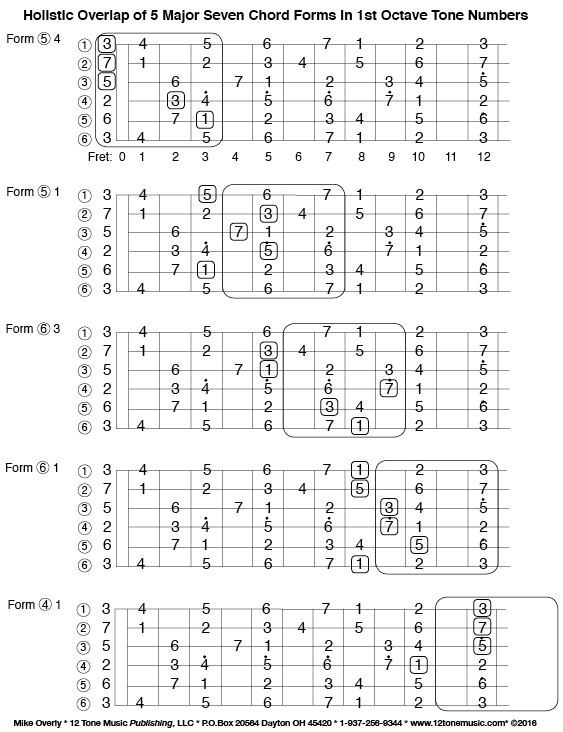 We’ll end this lesson with a song from Guitar EncycloMedia that applies the I major seven chord to 15 tonal centers. 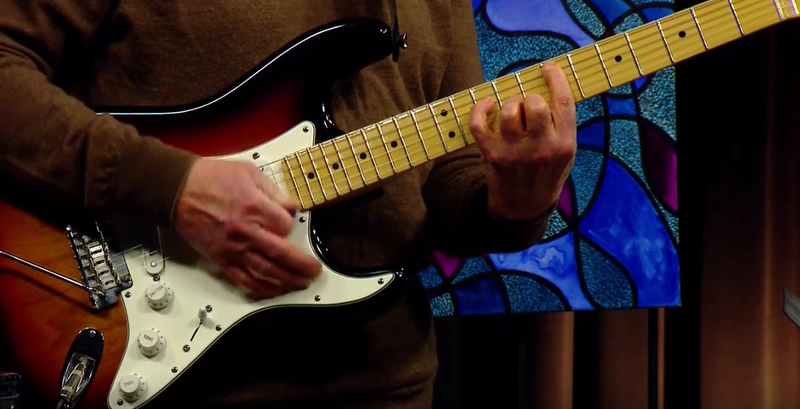 Join GRAMMY® Nominated Music Educator Mike Overly as he demystifies the understanding of Slash Chord Triad Inversions: Zero, First and Second. Here is my first infograph. Let me know what you think in the comments below. And Oh, by the way: I hope you’re a part of the 99% . . . Play On! 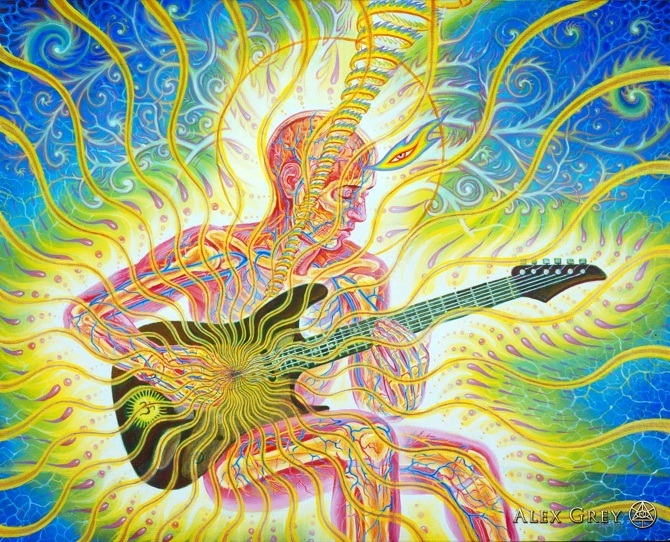 You are currently browsing the archives for the Guitar Theory category.